Belykh N. A., Yesakova Y. M., Fokicheva N. N., Piskunova M. A., Martesheva L. M., Kalashnikova O. N., Skobeev I. G., Mayorova E. V., Mamlina R. K., Shabaeva T. Y. 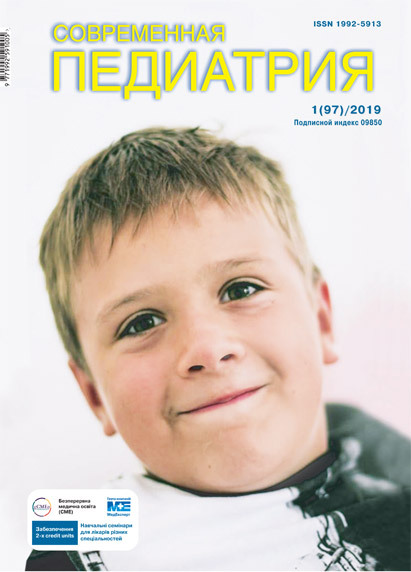 The aim of the present study was to evaluate of the clinical and epidemiological characteristics of influenza in children of the Ryazan region in season 2015–2016. Patients and Methods. It was studied of 24 cases of children who treated in Ryazan City Clinical Hospital №11. Results. The flu epidemic in 2015–2016 years in the Ryazan Region began in January 2016, rise in the incidence, with a peak incidence at 4–6 weeks of the beginning of the epidemic. The highest incidence rate (1.4 times) was observed among children under 14 years (37.16 vs. 26.68/100 000), but in the age group of 15–17 years old children observed influenza decline from 18.66 in 2015 up to 7.22/100,000 in 2016. In children, who hospitalized with influenza, dominated by children of preschool age (87.5%), living in urban areas (66.7%), not attending organized children's groups (58.3%), haven't received vaccination against influenza. RNA of influenza A (H1N1) pdm09 has 87.5% patients. Conclusions. Influenza A (H1N1)pdm09 was prevailed among the studied patients. High rate of immunization in children contributed to the low level of influenza. Early hospitalization contributed to a favorable outcome of the disease. Key words: influenza, influenza virus A/H1N1/pdm09, children, vaccine flu. 1. Lvov DK, Burtseva EI, Kolobukina LV et al. 2016. Virological, epidemiological, clinical, molecular and genetic features of a influenza epidemic in 2015-2016: prevailing of the influenza A (H1N1)pdm09 virus in Russia and countries of Northern hemisphere. Questions of Virology. 61(4): 159-166. 2. Chuchalin AG. 2014. Influenza in adults: guidelines for diagnosis, treatment, specific and nonspecific prevention: 192. 3. Каretkina G.N. 2012. Influenza – the choice of etiotropic drug considering the experience of the pandemic of 2009-2010. 1: 54-57. 4. Sergienko EN, Germanenko IG, Lisitskaya TI et al. 2011. Clinical and laboratory features of A (H1N1) -2009 influenza children. Public Health. 2:8-11. 5. Maleev VV, Mikhaylova EV, Chudakova TK et al. 2013. Clinical and epidemiological characteristics of influenza in the post-pandemic period. Saratov Journal of Medical Scientific Research. 9(2): 186-192. 6. 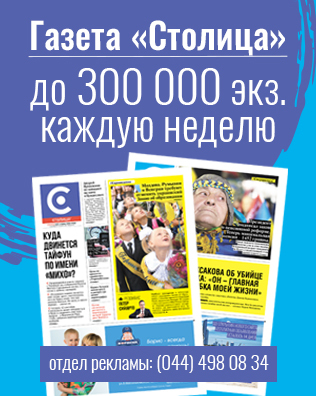 Chashina IL, Barakradse MD, Tatochenko VK. et al. 2014. A comprehensive approach to the prevention of seasonal respiratory diseases in children. Medical Council. 1: 16-23. 7. Chuchalin AG et al. 2016. Guidelines for the diagnosis and treatment of influenza: 29. 8. Miromanova NA. 2014. Status of lipid peroxidation and antioxidant system in children with influenza A H1N1pdm09. 6(1): 29-34. 9. On the state of sanitary and epidemiological safety of population in the Russian Federation in 2015: State Report. 2016: 200. 10. Lobzin YuV, Babachenko IV, Vasilyev VV et al. 2016. Features of influenza in children possibility of modern. Consilium Medicum. 3: 12-17. 11. Malishev NA, Bazarova MV, Karetkina GN et al. 2014. Particular features of the current influenza. Tuberculosis and socially significant diseases. 4: 43-51. 12. Vorobyova DA, Guseva LN, Koltunov EI et al. 2014. Lung damage in influenza in children. Children Infections. 4: 46-50. 13. Afanaseva OI, Golovacheva EG, Afanaseva VS et al. 2015. Prediction exacerbation of chronic bronchopulmonary diseases in children with influenza. Infectology Journal. 7(1): 53-58. 14. Radtsind YeU, Yermilova NV, Maligina LV et al. 2013. ENT Complications of Common Gold in Children. Russian otorhinolaryngology. 5(66): 145-149. 15. Levchenko NV, Bogomolova IK, Chavanina SA. 2014. Results of follow-up study of А/H1N1/09 influenza among children. Zabaykalsky Medical Journal. 2: 12-16.